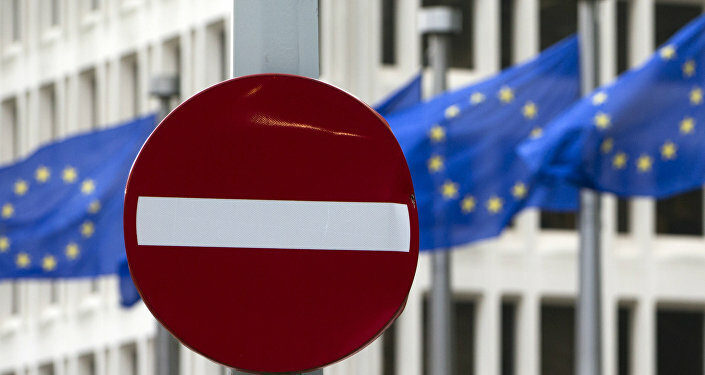 On Monday, it was reported that the European Parliament would consider a draft resolution on the European Union’s strategic communication to counteract propaganda against the bloc by third parties. 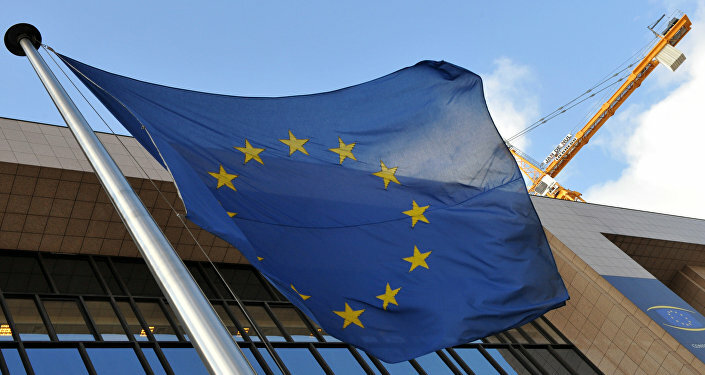 The document claims that Russia is allegedly engaged in propaganda against the EU. The authors of the document equate counteracting Russia with resistance to the Daesh terrorist group and call on EU member states to boost financing counterpropaganda projects. The non-binding draft document says that Moscow is allegedly "aggressively employing a wide range of tools and instruments" to weaken the EU. Among the main threats to the bloc, the document names Sputnik news agency, channel RT, the Russkiy Mir foundation as well as the Russian Federal Agency for the Commonwealth of Independent States, Compatriots Living Abroad, and International Cultural Cooperation. According to the EU Observer media outlet, the working group on information counteracting Russia may receive 1 million euros ($1.06 million) to pursue this goal. In an interview with Sputnik France, Claude Chollet, president of the Observatory of Journalists and Media Information (OJIM), commented on the initiative. "We need to look at the author of this resolution to understand how it could even emerge in the European Parliament. It was proposed by lawmaker Anna Elzbieta Fotyga from the reformist and conservative faction, dominated by British conservatives. This is the most liberal and most pro-Atlantic part of the European Parliament," Chollet said. However, not all lawmakers endorsed the document, including Spanish lawmaker Javier Couso from the United Left party. He believes that it is unacceptable to equate alleged threats from Russia to those posed by Daesh terrorists. "So, those who proposed the document are conservative and pro-Atlantic while its opponents are anti-globalists," Chollet said. "The author of the resolution should be ashamed for drawing parallels between Russia and Daesh. The former is a state ruled by law while the latter is a terrorist organization. They have absolutely nothing in common. They must not be compared," Jean-Luc Schaffhauser, an EU lawmaker from Europe of Nations and Freedom political group, told RIA Novosti. Brussels accuses Russian media of propaganda, however, Chollet underscored that propaganda is what many European media outlets do, provide unreliable analytical information and twist facts and numbers. "They [European media outlets] are always wrong. They were wrong about Brexit, Trump and Fillon. Why are they wrong? The reason is they ignore reality and the voice of the people. They don’t see what they don’t want to see," he said.